Any number of factors can affect the regularity with which we visit the washroom, from stress to the food we eat. 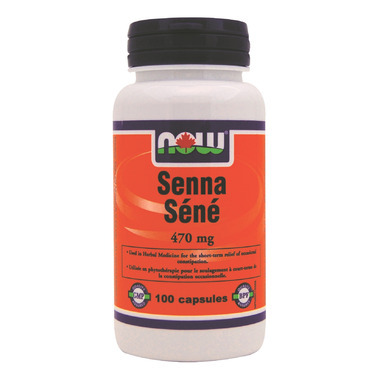 Senna offers a gentle solution to maintaining that regularity so the rest of our day can go as planned. Senna (Cassia angustifolia) is a small shrub that grows about two feet high and is found predominantly in Egypt, India, and the Arabic nations. It has traditionally been used as an herbal laxative to support regularity and for the relief of occasional constipation. Suggested Use: As an herbal dietary supplement, take 1 capsule, three to four times daily as needed. Other Ingredients: Gelatin (capsule), Magnesium Stearate.